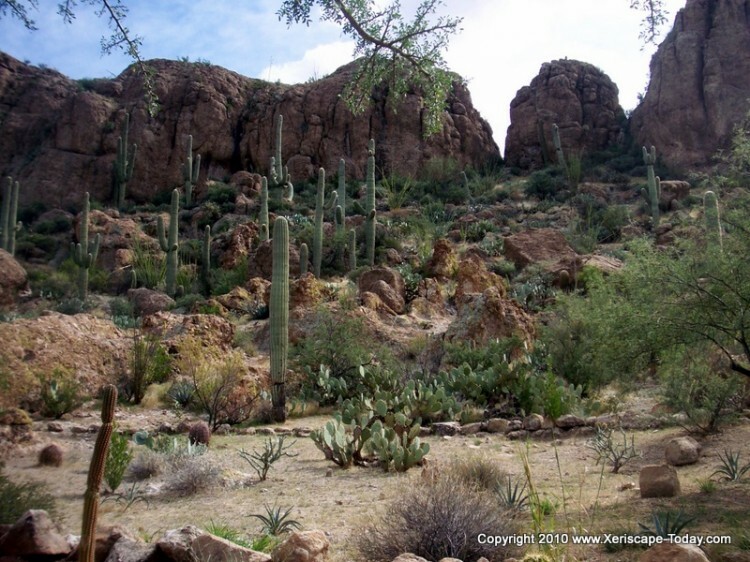 Fall at Boyce Thompson Arboretum…ENCHANTING! 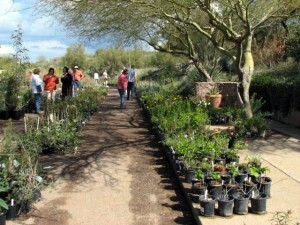 Check Out Fall 2010 Plant Sales in Phoenix! The best time to plant in Phoenix? Generally speaking, it’s October…a tough thing for this Minnesotan to come to grips with. But now October is like spring to me! To help you succeed, there are some really great plant sales staffed by experts who can help you figure out how to plant whatever you buy! Better yet, join the Desert Botanical Garden and the Boyce Thompson Arboretum and you can get into the plant sales the day before and buy plants at a discount…and you’ll support the great work that’s being done by these two organizations!